Take a gander at the Pirate map to find out where you are! The main Survival Server, you'll probily want this one! PirateCraft mini-games and PvP Practise! Chat on our message boards with the community! Learn to use the custom features on PirateCraft. Detailed information, gallery, videos, PirateCraft team and other detailed information about PirateCraft. Already signed up? Log in! Why Register to the the website? Join our active Forums, be part of the community. Create a private crew group and forum. Your browser does not support the video tag. Please use an newer browser. Copy our server address mc.piratemc.com into your server list and play! Email* We'll never share your email with anyone else. Get Daily rewards for voting! Dynamic render distance, Welcome Baz! Website changes, New Rank, Discord Sync & upcoming Ship Battle! Christmas world now Lootable! in-game /Wiki is back! 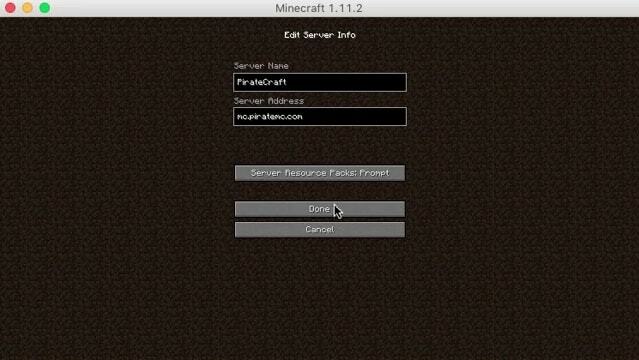 Enter your email address to subscribe to PirateCraft to receive notifications of server updates and events by email. Talk or chat with players and staff on our TeamSpeak server. You will need the TeamSpeak client then you can click the IP below. For more information and to see a list of our channels with who's online visit our TeamSpeak page. Piratecraft is a pirate themed minecraft server run by Pirates! Yarr! You can play right now IP: mc.piratemc.com You will need a Premium JAVA Minecraft PC/Mac/Linux to play on PirateCraft, you can get a game code from here. Disclaimer: We are not affiliated or associated in any official way with Mojang. Need help? Post a message on our Forums! Copyright © PirateCraft 2012-2019. All rights reserved.